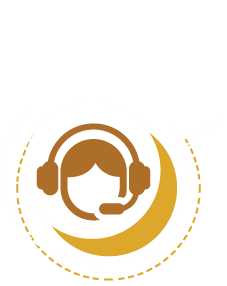 WHAT CAN A CORPORATE BOOKING LOOK LIKE? Most corporate travel managers want employees to book travel through company-sanctioned tools or a contracted travel management company—and with good reason. 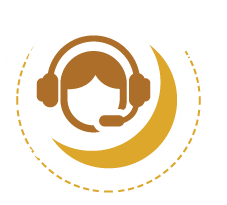 These centralized channels steer travelers to preferred suppliers and negotiated rates. 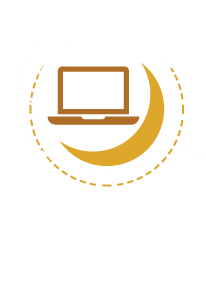 They create tracking mechanisms to monitor employee spend and centralize data reporting. They guide travelers to in-policy decisions and away from excessive spending. Not least, they facilitate risk management, so companies can keep tabs on traveler whereabouts amid crises. 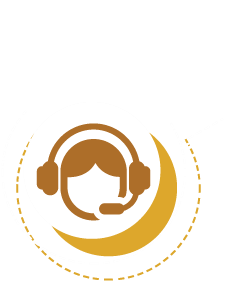 All managed travel programs represented in this research survey have a corporate booking tool and a TMC as part of their stack of managed travel services. 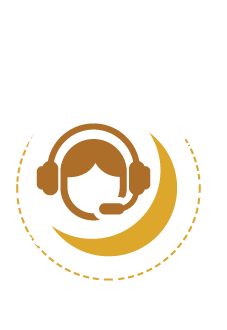 But the organizations diverge on the strictness with which they drive traveler adoption, the technologies and booking options they embrace and their satisfaction with corporate booking technology, service, content and experience. 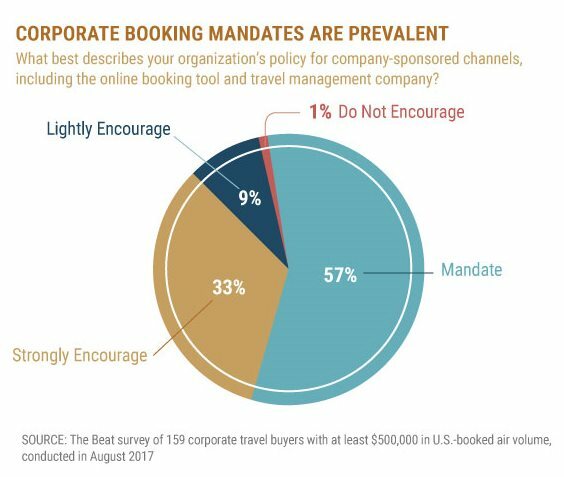 Although some corporate cultures steer clear of the ‘M’ word, mandates are prevalent among respondents: 57 percent mandate preferred channels, namely the TMC and/or online booking tool, for travel booking. 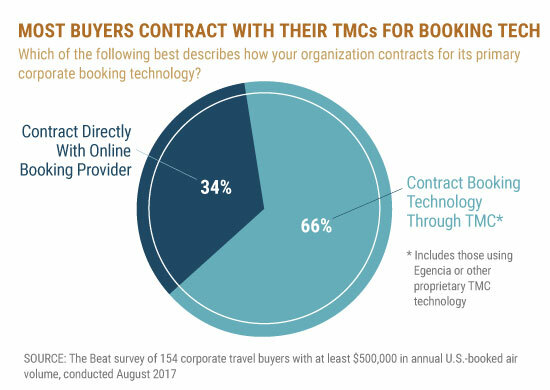 Most corporate travel programs in the United States contract with their TMC for online booking technology, with only 34 percent of respondents contracting directly with their online booking tool provider. Sure, plenty of the latter represent smaller programs, but larger companies favor going direct: The vast majority of respondent companies with more than $50 million in annual U.S.-booked air volume do so. 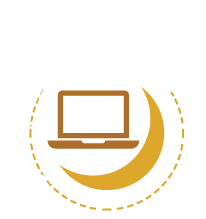 Proponents of contracting directly cite the pricing advantage of cutting out TMC reseller markups and claim more control over the tool’s setup and administration. 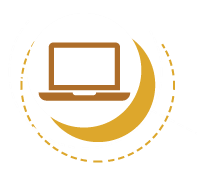 Proponents of contracting directly cite the pricing advantage of cutting out TMC reseller markups and claim more control over the tool’s setup and administration. 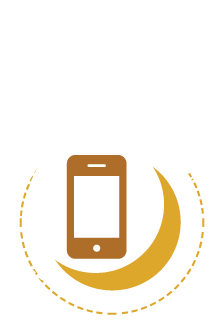 They also note better responsiveness on technology issues and quicker access to system enhancements and updates. Since the dawn of online booking, the graphical user interface that has guided travel transactions hasn’t changed much. As in the past, most corporate booking tools—and online travel agencies and metasearch sites, for that matter—house a widget that asks travelers to input origin, destination and travel dates to kick off a booking. While there has been some tinkering on this approach in the past, new methods are fast emerging. 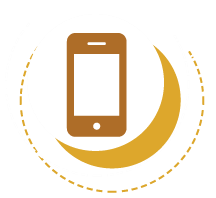 Depending who you ask, the future is mobile. And messaging. And artificial intelligence. And chatbots. And integration. 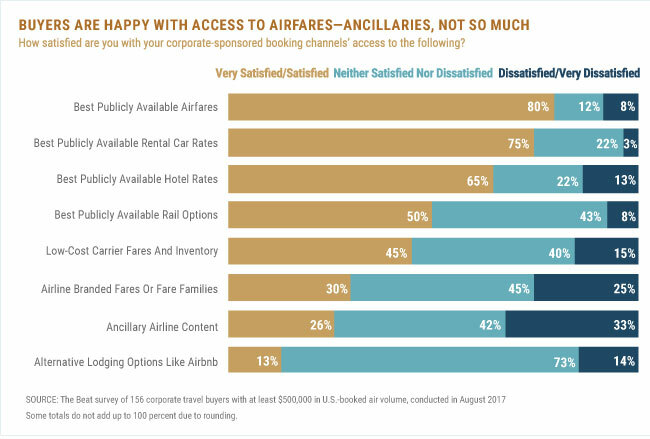 About 80 percent of travel buyer respondents indicated they are “very satisfied” or “satisfied” with access to publicly available airfare content via corporate-sponsored booking channels. While they are somewhat less satisfied with public hotel and car rental rates, a significant satisfaction gap lies between public fares and airline branded fare content and airline ancillaries. Only 30 percent of respondents indicated they were “very satisfied” or “satisfied” with branded fare content access, and 26 percent expressed those same satisfaction levels for airline ancillaries. Major airlines have gone to great lengths to segment in-flight offerings with branded fare bundles. After a wave of unbundling in the mid-2000s saw airlines come to market with a variety of a la carte options— from checked bags and prepaid seats to inflight Wi-Fi— another wave of bundled fare options washed ashore. The Beat, a publication of The BTN Group, fielded an online survey in August 2017. 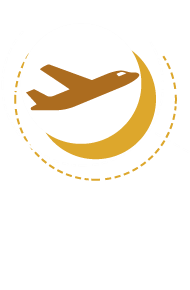 In total, 204 qualified corporate travel managers and procurement professionals responded. To better represent managed travel programs, the findings exclude quantitative results from companies that in calendar year 2016 spent less than $500,000 on airfares from the U.S. point of sale, though qualitative input, such as open-ended questions, were considered from this segment. Respondents identifying themselves as consultants, travel agency representatives or other suppliers were also excluded from the results. 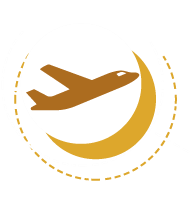 Of the 188 corporate travel buyers whose responses were included, 24 percent spent between $500,000 and $2 million on airfares from the U.S. point of sale in 2016; 42 percent spent between $2 million and $12 million; 14 percent spent between $12.1 million and $20 million; 13 percent spent between $20.1 million and $50 million; and 7 percent spent more than $50 million in U.S.-booked air volume last year. Not all respondents answered all questions, and each chart in this study indicates the total number of respondents that did. 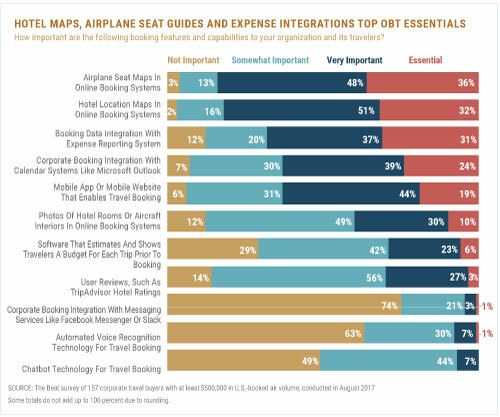 The Beat supplemented these statistical findings with interviews with travel management company executives, corporate travel managers, procurement professionals, technology providers and consultants—some for attribution, others on background. Copyright © 2017 Northstar Travel Media, LLC.